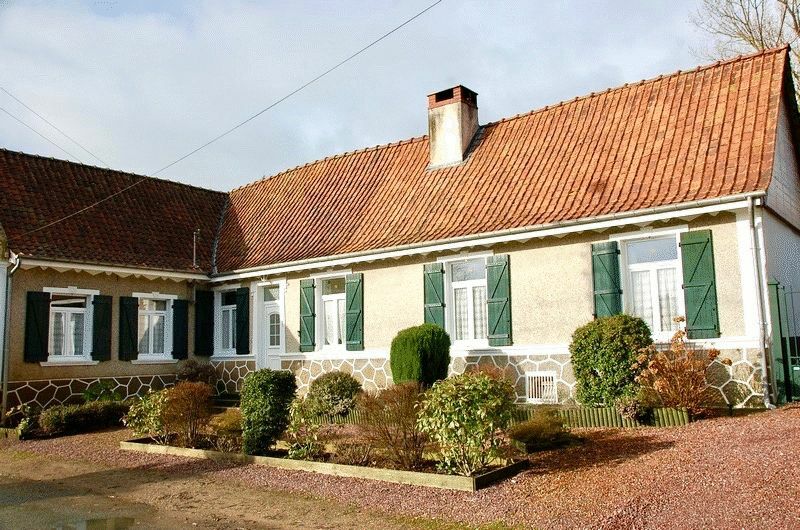 Here is a lovely home-&-income property, situated in a Normandy National Park. 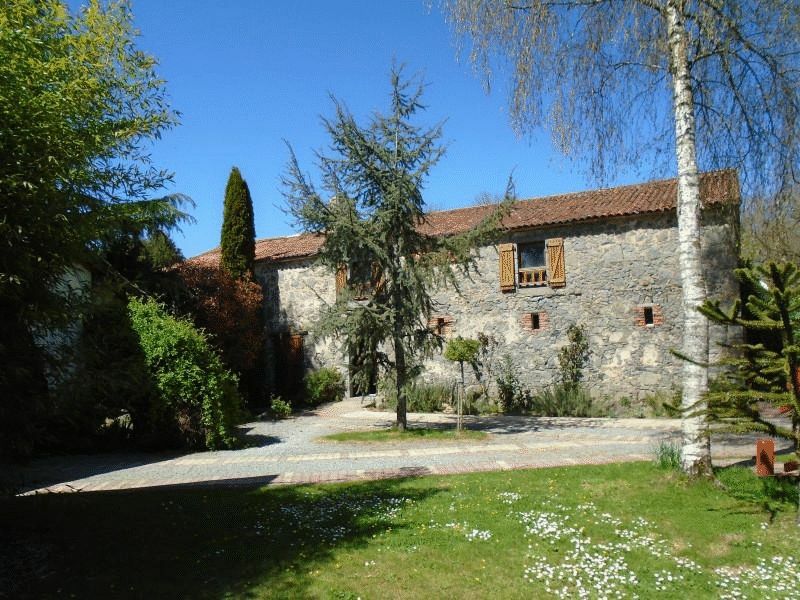 It consists of a very attractive principal residence which is a detached, stone-built house with 2 bedrooms. 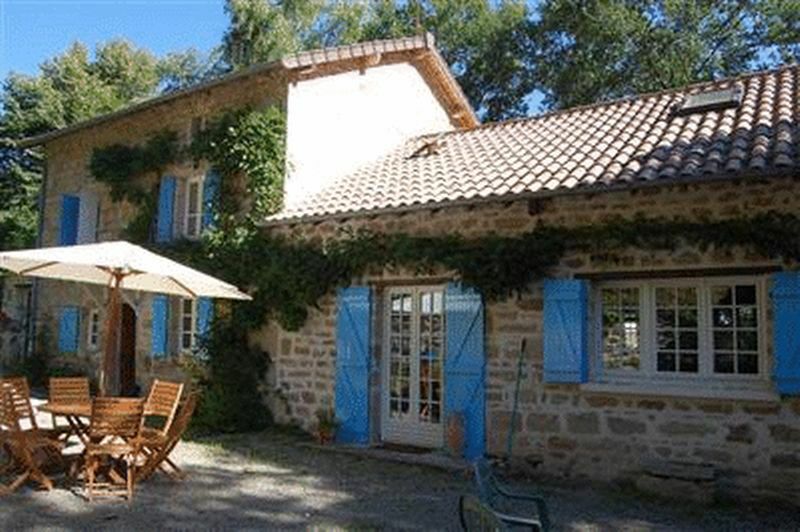 The gite is also detached and has one bedroom. The two dwellings sit in grounds of over a third of an acre. Set in a small market town with a wide range of shops and restaurants, this keenly priced 3-bedroom house also has the benefit of far-reaching countryside views, a garden of just under an acre and a lovely, above-ground pool. This beautifully renovated cottage strikes the perfect balance. 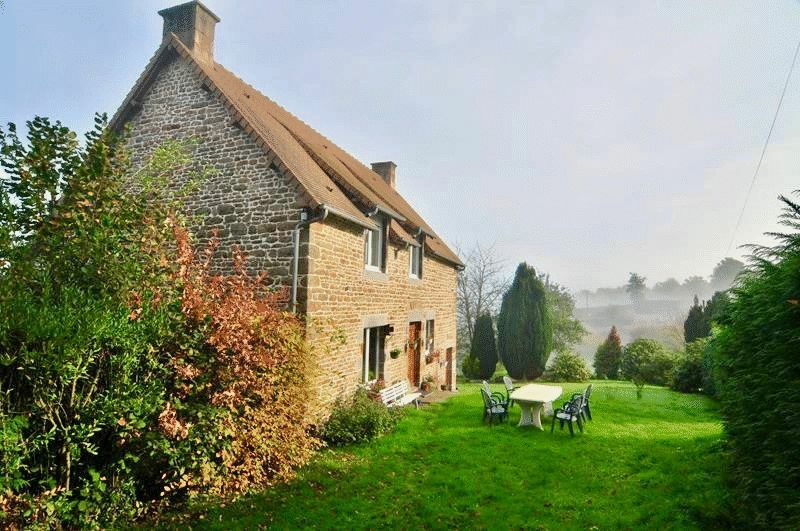 The property is surrounded by lovely countryside with far-reaching views. 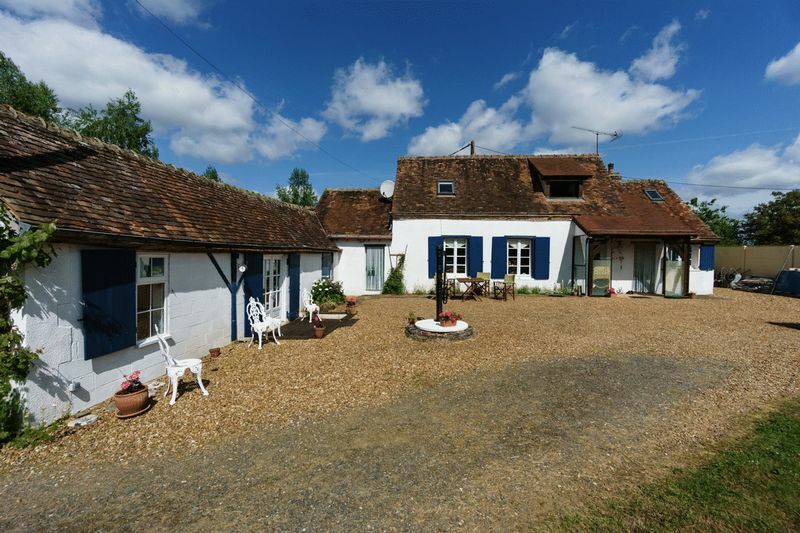 There is a stream running through the grounds ,the pretty market town of Brécey is just down the road and the property also has an excellent letting track record. 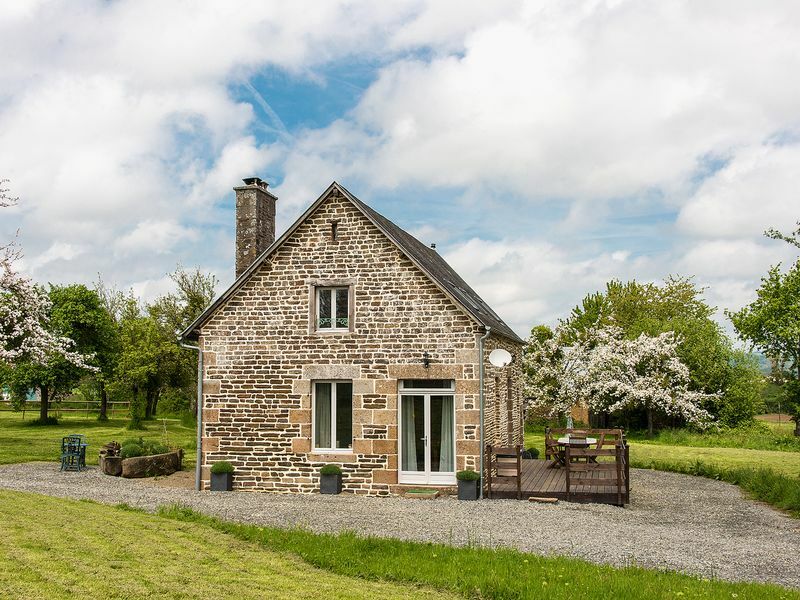 Just 5 minutes from the town of Hesdin, this fully renovated 2-bedroom farmhouse with central heating and a wood-burner, has lovely gardens and would make an ideal weekend retreat as it is only 70 minutes from the Calais ferry. In the centre of a beautiful Italian hilltop spa village. 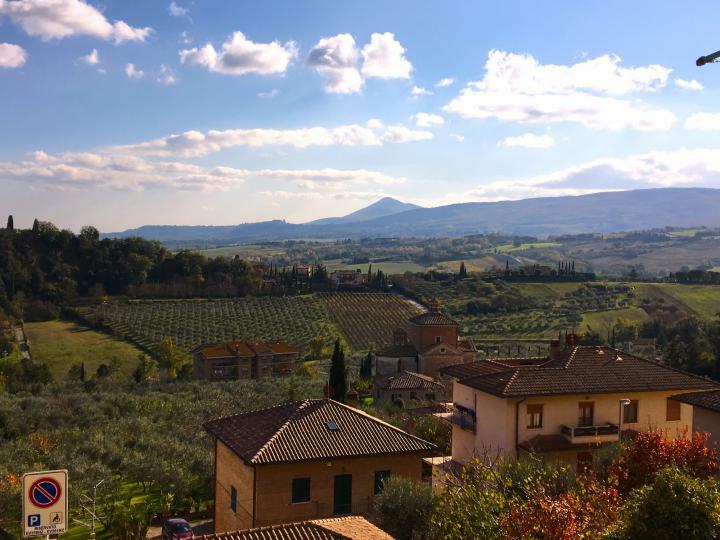 this property has 2-beds, 2 baths, and a balcony with stunning views of the Tuscan valley below. With so many highlights in the area, there is plenty of holiday letting potential… or, you could just keep it all to yourself - the ideal bolt-hole in the sun! 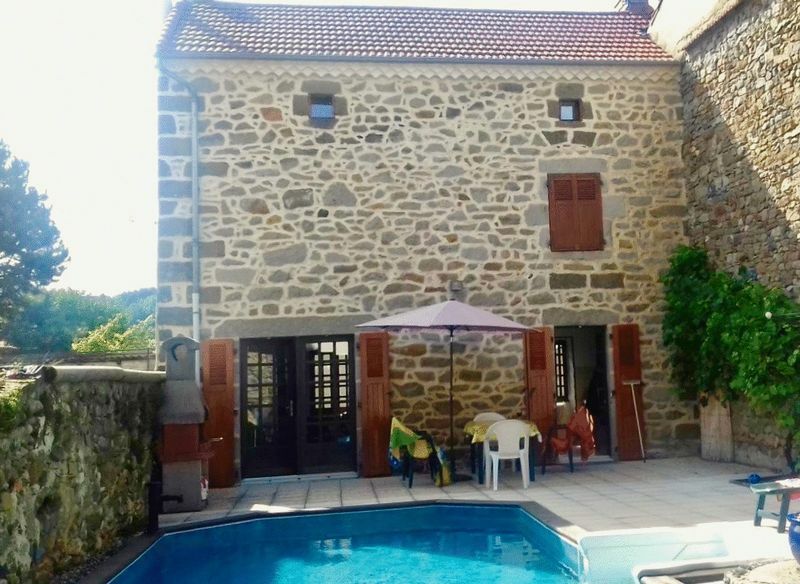 In the midst of the Madiran wine-growing country, this fully restored farmhouse with adjoining barn has 2 bedrooms, a bathroom and good-sized living room and kitchen. 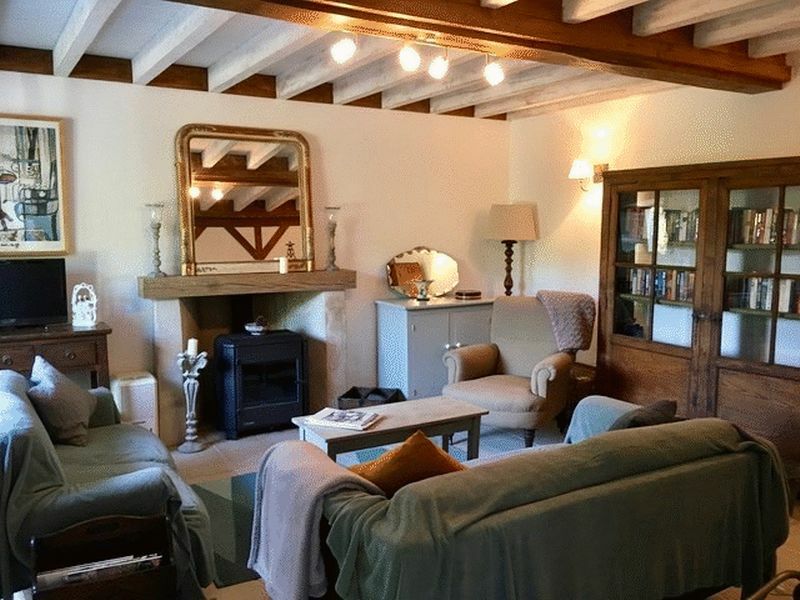 The house sits in a half acre plot in a beautiful village, just 10 minutes from shops and restaurants and less than an hour from two international airports. 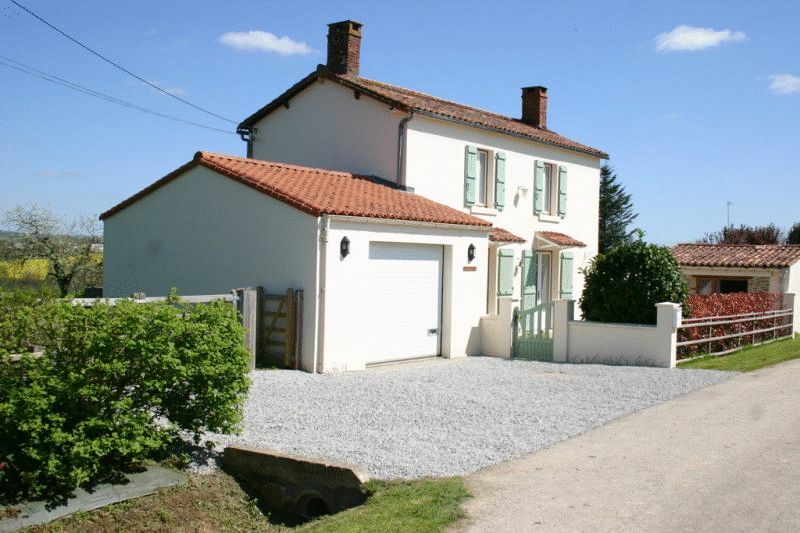 This 4-bed cottage has separate guest accommodation and newly fitted kitchen. 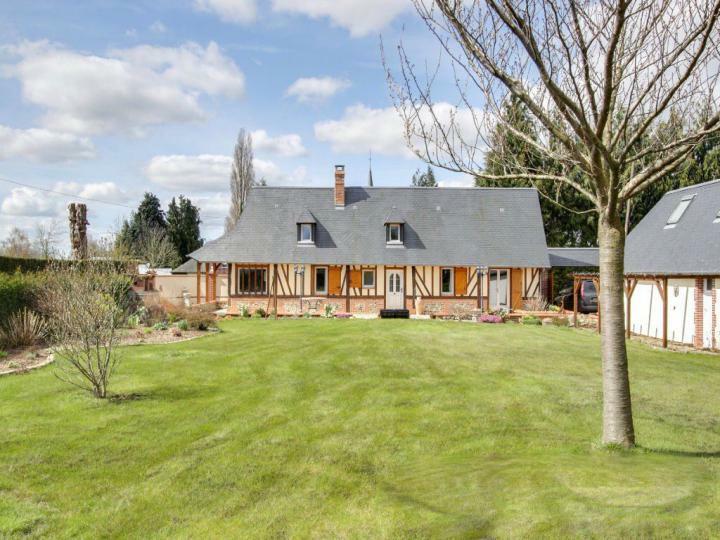 The property is bordered by fields and comes with approximately 1.5 acres of land, large pond and has lovely views. Shops and weekly market are within easy reach. 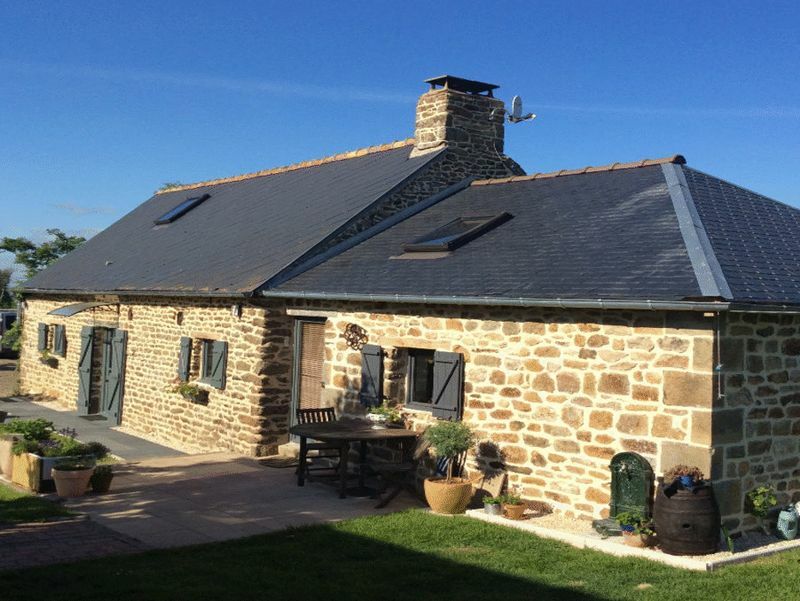 This detached stone-built house is situated in a rural hamlet in an area popular with walkers and, from its elevated position, enjoys superb views over the very beautiful surrounding countryside.The double glazed, centrally heated, 3 bedroom property was converted from a barn in 1995. 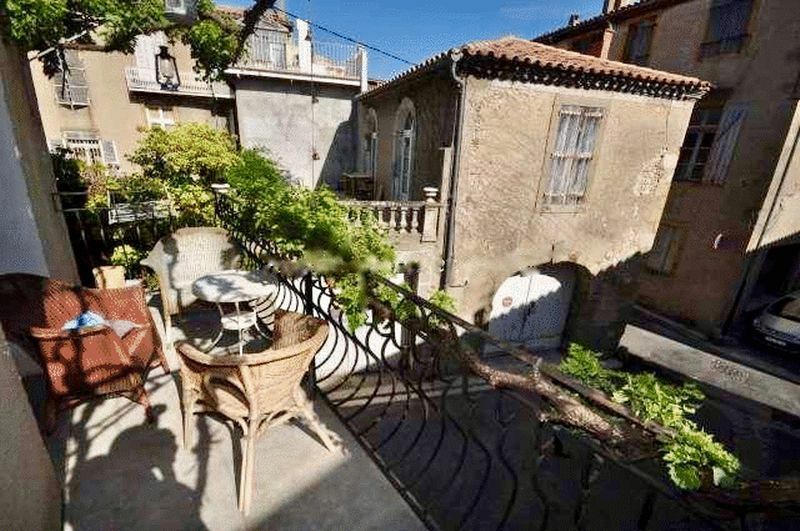 This pretty Charentaise house has 3 double bedrooms and a large 4th room, currently used as an office. The roof has been renovated and the property is also double-glazed. The property comes with over half an acre of land and is within easy reach of several lively villages. With a gated entrance, grounds of just under 3 acres, a 3-bedroom house and a separate, 2-bedroom apartment as well as a building plot, this property represents fantastic value. It is in a very pretty setting, just a few minutes’ drive from the shops. 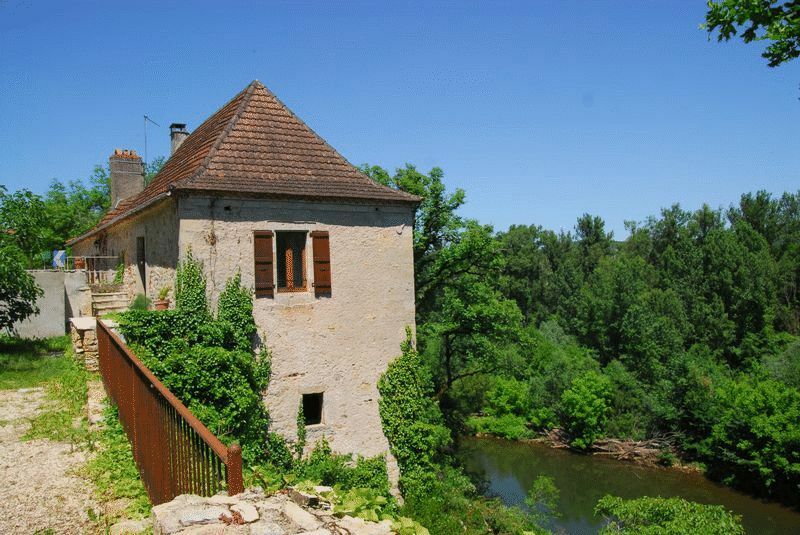 This traditional, Quercy-style detached house is sited on the banks of the beautiful River Lot, close to a popular tourist village. It has 2 beds, with the possibility of a third, and an enormous, bright living room. 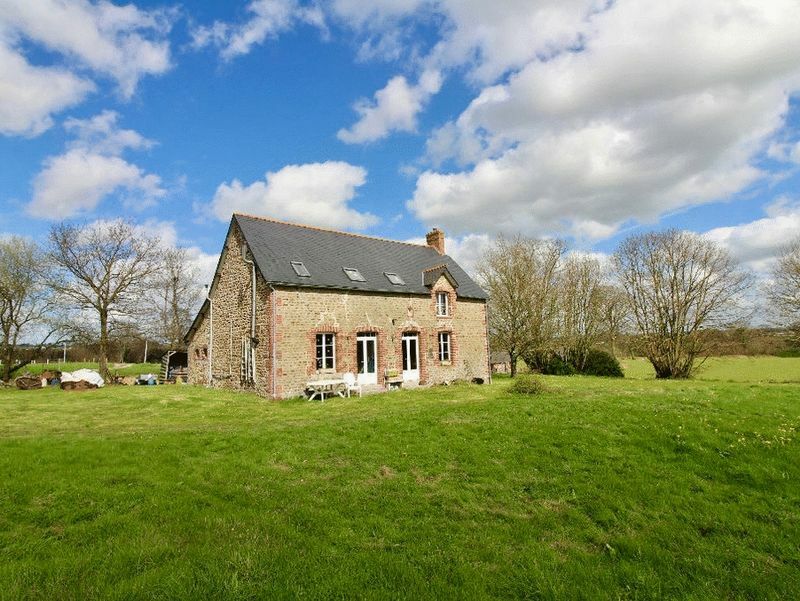 Within the quarter acre plot is a re-roofed barn awaiting development, subject to Planning. 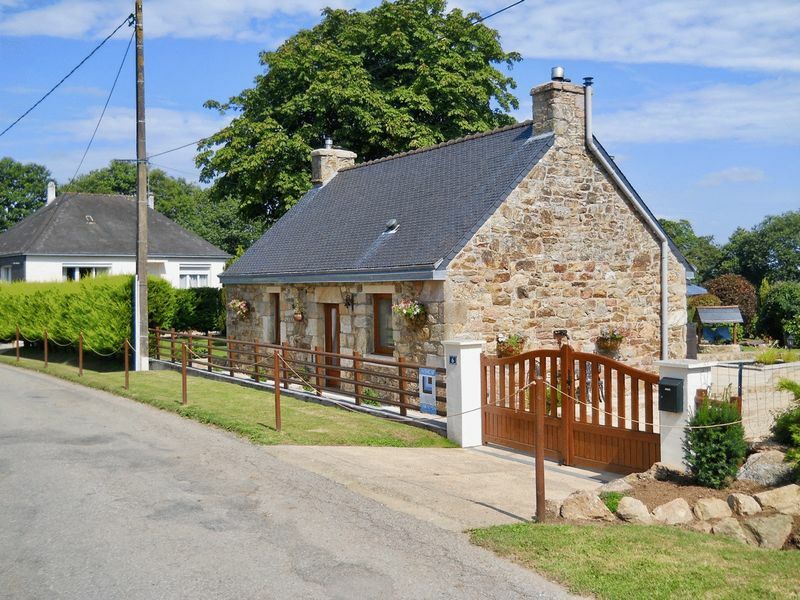 This very beautiful detached, Normandy house with masses of charm and character, has been renovated to a very high standard. 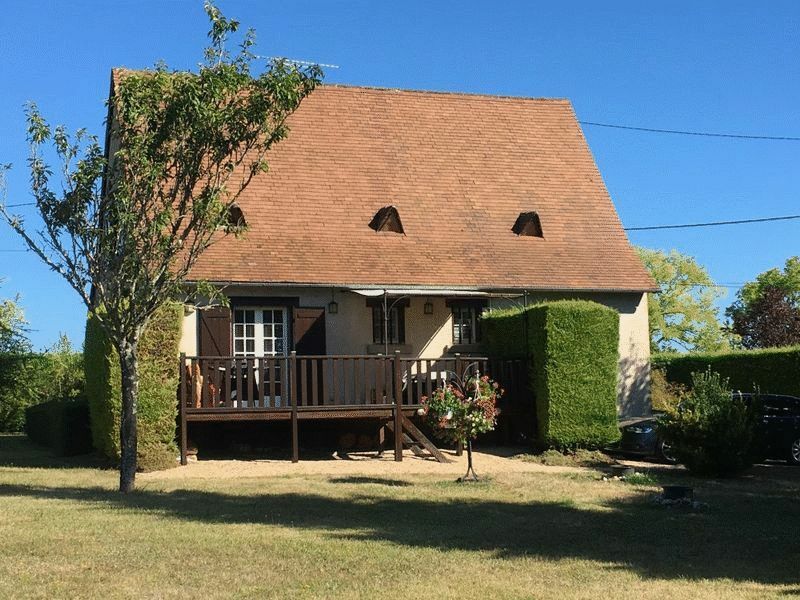 It sits in lovely grounds of a third of an acre and has 3 beds, 1 bathroom and 1 reception room.It is about 10 minutes drive from the pretty town of Bernay and the Caen ferry is 75 mins. 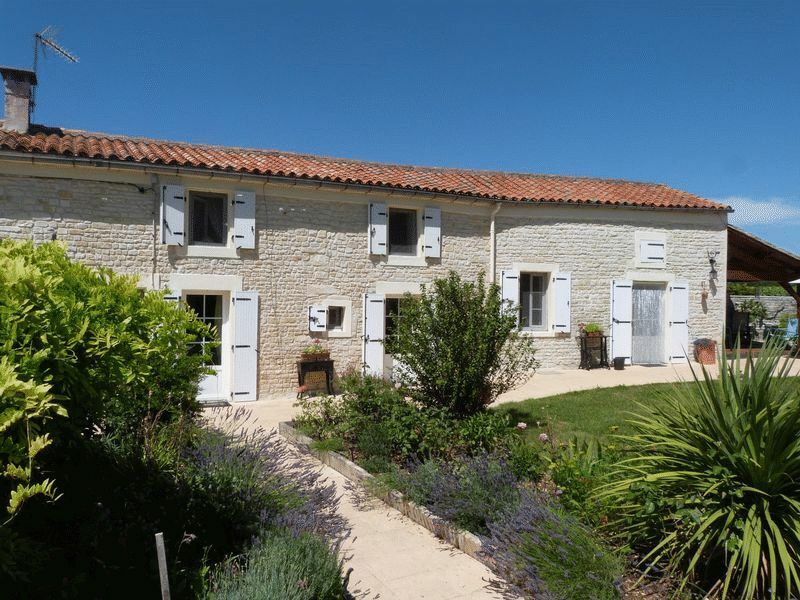 This fully renovated 4-bed farmhouse sits in almost an acre of beautiful grounds and has lovely views over the surrounding countryside. 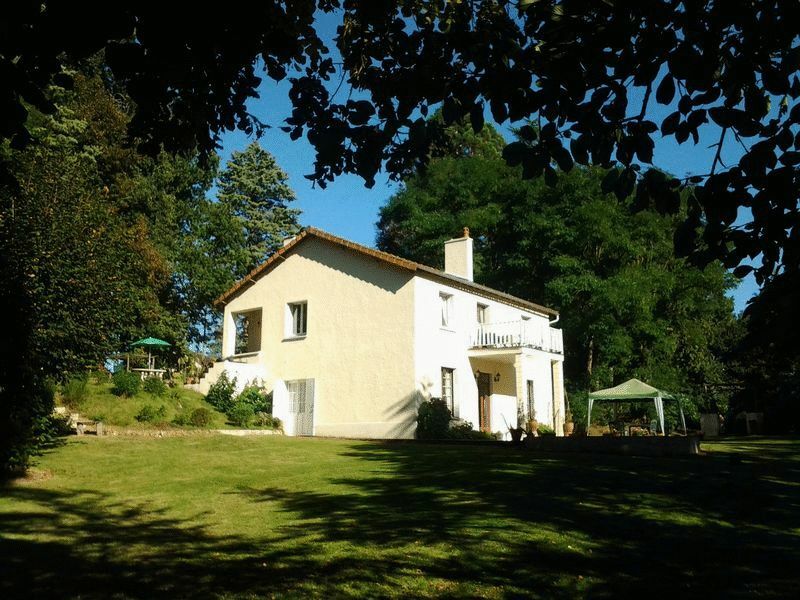 Although in a rural position the property is situated within easy reach of the popular market towns of Gorron and Fougeres. Overlooking a river valley and backing on to a forest, this fully renovated 4-bedroom property with compliant septic tank drainage, is double-glazed and benefits from oil-fired central heating, making it suitable for all-year use as either a permanent residence or holiday home. 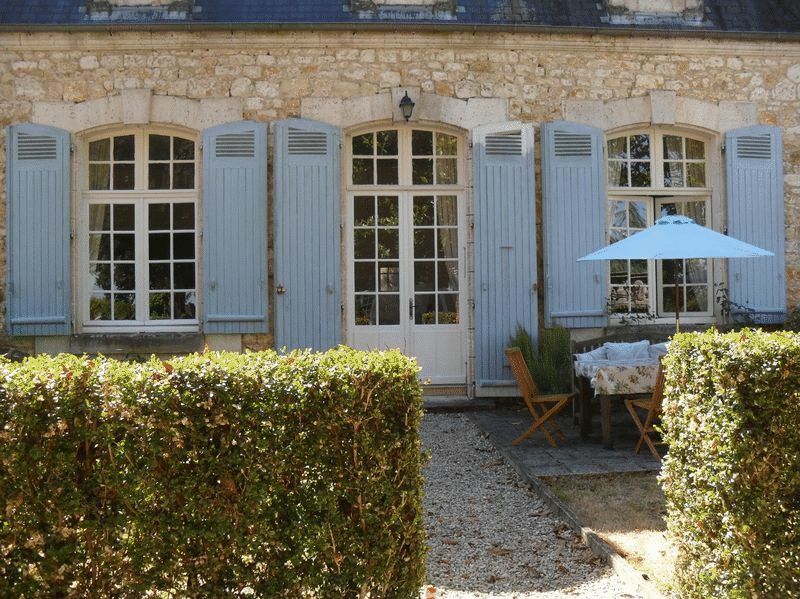 In the sunny Charente and set in communal grounds of 13 acres with tennis courts and heated swimming pool, this 2-bedroom apartment with private garden forms part of a fine château and makes, at the same time, an ideal holiday home and letting property with minimal maintenance.